One of the most exciting electric models currently in development is the upcoming Aston Martin Rapide E, and the British supercar manufacturer has just released new details of what to expect from its first fully-electric luxury sedan. The Rapide E will be a very limited production run model, so some prospective buyers might find themselves missing out when they finally start being built and delivered next year. But those lucky enough to eventually get their hands on one will have a car powered by two rear-mounted electric motors working together to produce what Aston Martin intriguingly says will be "over 602bhp." This method differs from rivals such as the Tesla Model S, which mount a motor on either axle in dual-motor configuration to deliver four-wheel drive. 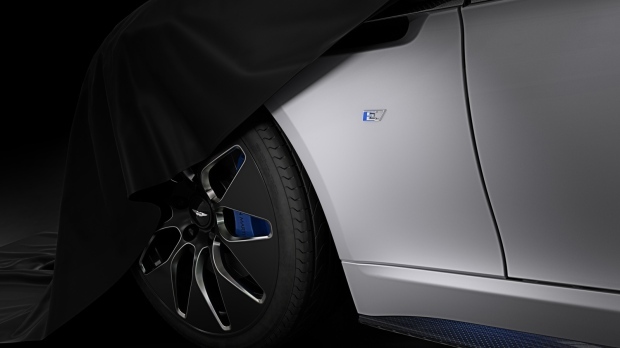 On top of the impressive horsepower promised for the Rapide E there will also be an equally generous amount of torque. A 1000Nm (738 lb.-ft.) torque figure is projected, which will help this revolutionary addition to the Aston Martin family accelerate between 50 and 70mph in just 1.55 seconds. The 0-60mph time is expected to mirror the performance of the conventionally powered Rapide S the EV is based upon, so a figure of around four seconds is expected. The manufacturer is keen to point out the Rapide E is designed to deliver what's referred to as "repeatable performance." 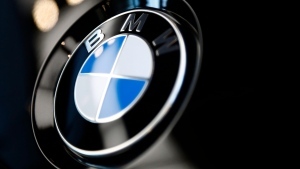 This means it should be able to achieve its quoted acceleration figures in quick succession without experiencing the performance degradation that's a characteristic of similar electric vehicles. The top speed of 155 mph should therefore be able to be maintained continuously for as long as ten minutes. The 155mph top speed is also a significant number in another way because it's also the amount of units that will be produced for global sale of this limited run Aston. Engineered by Williams Advanced Engineering and assembled at a new facility in Coventry, England, the powertrain of the Rapide S will utilize cutting-edge 800v electrical architecture to offer a 350-mile-per-hour charge rate so it can use 350kWh DC chargers that are on the way.